News, Notes and Quotes on an off-day . . .
the best Mariners news . . .
Eric will return to the dugout tomorrow night! Wedge on @710ESPNSeattle "Sometimes you got to pull back the reigns a little." Not going to lose passion but won't let it jeopardize health. 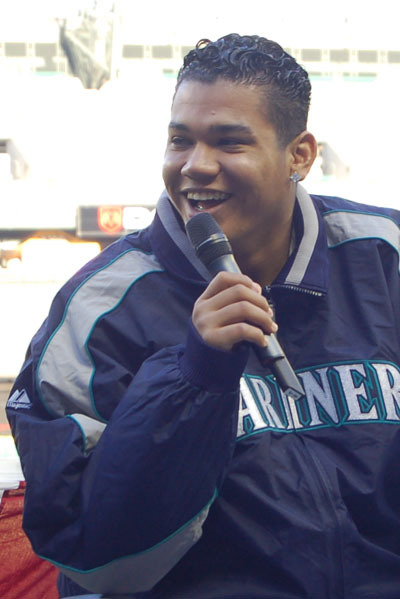 the most surprising Mariners news . 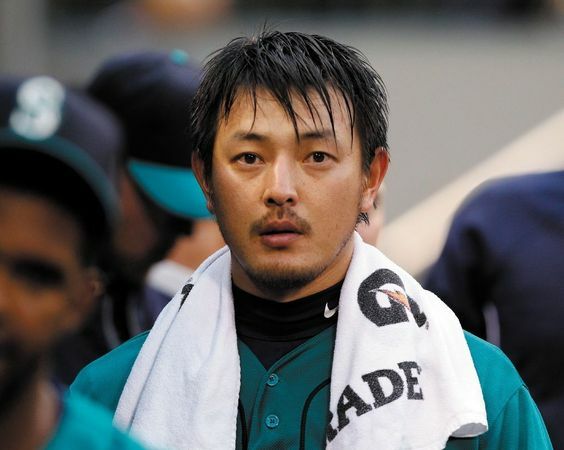 . .
the scariest Mariners news . . .
Minor League news . . .
MLB News . . .